After taking three steps backwards, one must remain standing in that place. She may not immediately return to where she prayed the Amida, for if she does, she resembles a dog that returns to its vomit (Yoma 53b), since if she returns to stand before the King without any good reason, having just taken leave from Him, she shows that she did not understand that she was standing before the King and departed His presence. Her behavior is thus considered disgraceful. Some people compound this error by returning to their initial stance and then lifting their heels slightly, as one does when reciting Kedusha. There is no reason at all to do so. 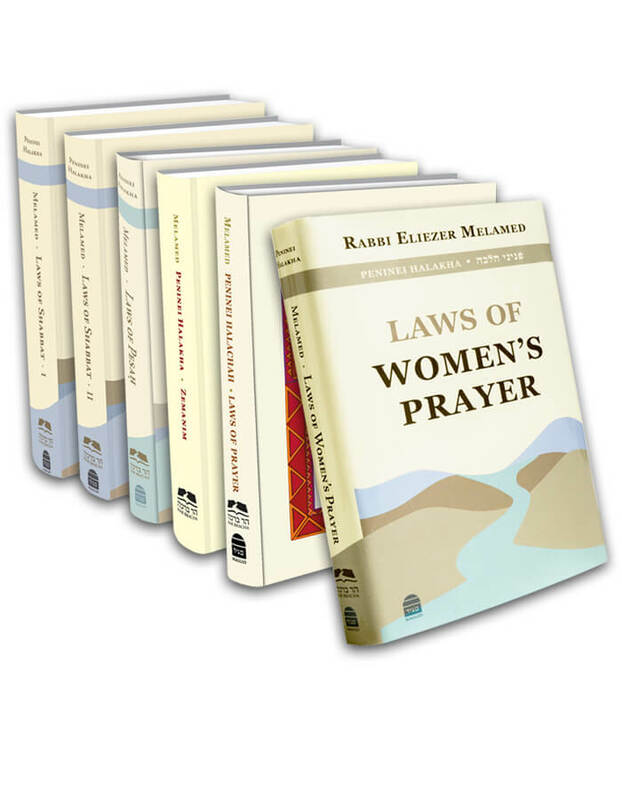 A woman who is praying in a minyan must wait in place after taking three steps back until the ĥazan begins his repetition of the Amida (SA 123:2). According to most poskim, there is no need to remain standing with one’s feet together after reciting “Oseh shalom” (MB 123:6, BHL, and SHT ad loc.). However, there are those who recommend remaining with one’s legs together until she returns to her place (Kitzur SA 18:13).